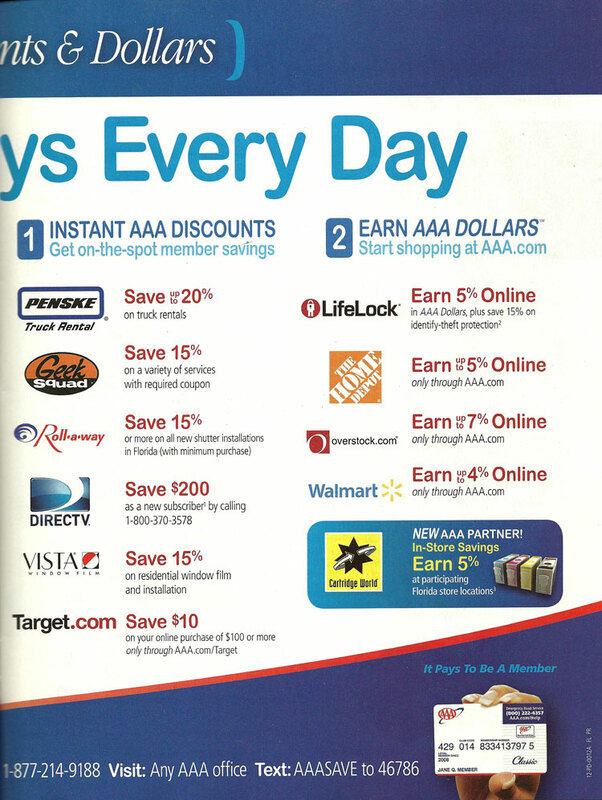 AAA Member Save At Least 15% On Vista Window Film. Sarasota FL March 2013 The Window Film Specialists LLC., a Sarasota Vista Platinum Window Film Dealer is participating in the AAA discount program to AAA card carrying members for a 15% savings on Vista residential window films. Vista window films are micro-thin coatings applied to your existing windows that help reflect damaging rays and heat away from the interior, easing the stress on air-conditioning and protecting your furnishings. Even in the winter, some of the window films will help keep radiant heat from heating systems in your room, reducing HVAC use and improving comfort. 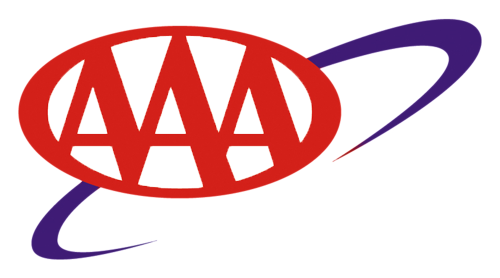 We are excited to partner with AAA on this great discount. As long time AAA Motor Club members ourselves, we hope more people will be able to experience the enhanced comfort of an installation of Vista window film in their homes,says Stefan Nadwodny & Randy Faust, owners of The Window Film Specialists LLC. The Window Film Specialists And AAA At Work!